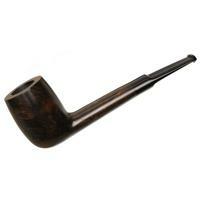 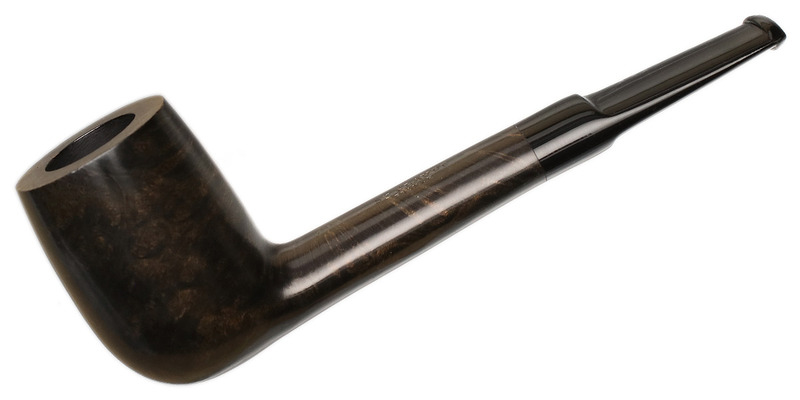 With a generously-proportioned chamber and a sleek, streamlined shank, this Canadian from Bruyere St. Claude is an impressive piece, and unusual for its size amongst other French briars. Boasting a traditional, understated color palette, it's sure to delight the classically inclined. Bowl Height: 2.13 in./54.06 mm. Chamber Depth: 1.89 in./47.93 mm. Chamber Diameter: 0.80 in./20.42 mm. Outside Diameter: 1.52 in./38.49 mm.